Guidelines on how to enter are given in the downloadable Nomination Forms below. All forms must be completed and signed where appropriate. 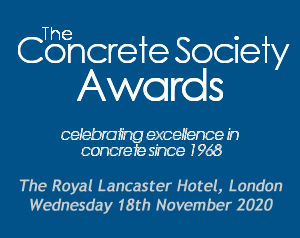 This provides The Terms and Conditions of entry to The Concrete Society Awards 2019. Please complete all entry forms and return with the supporting material.